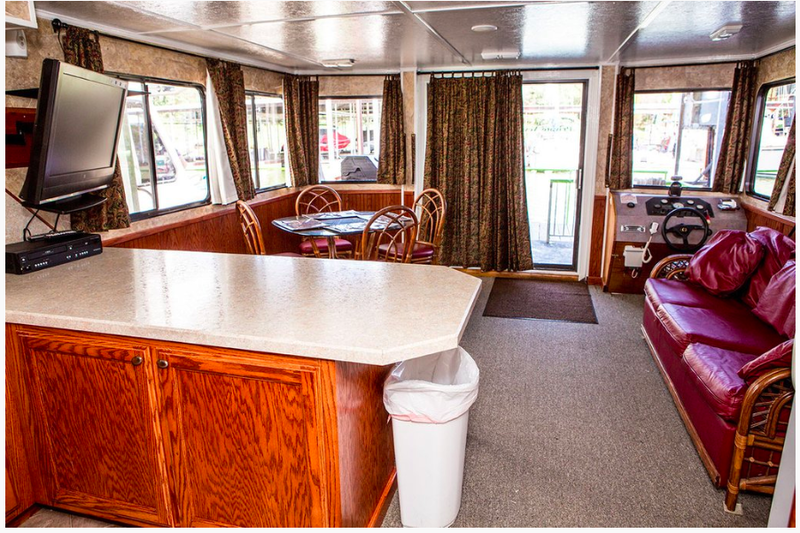 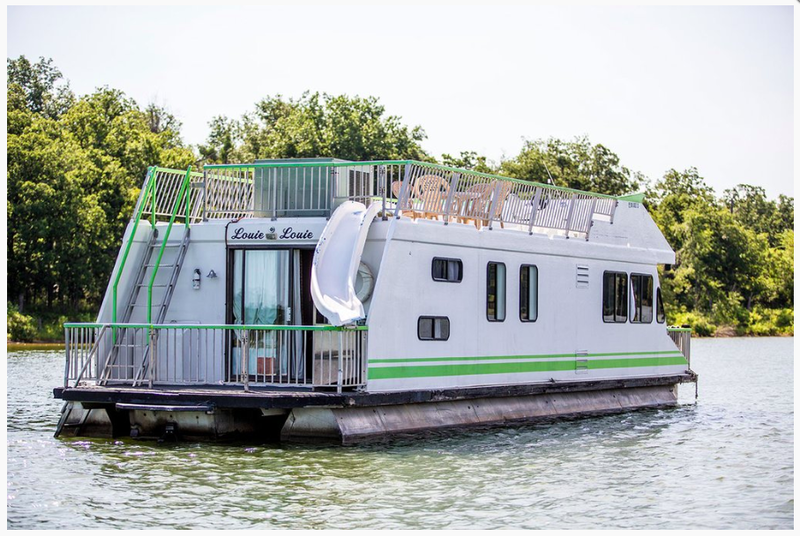 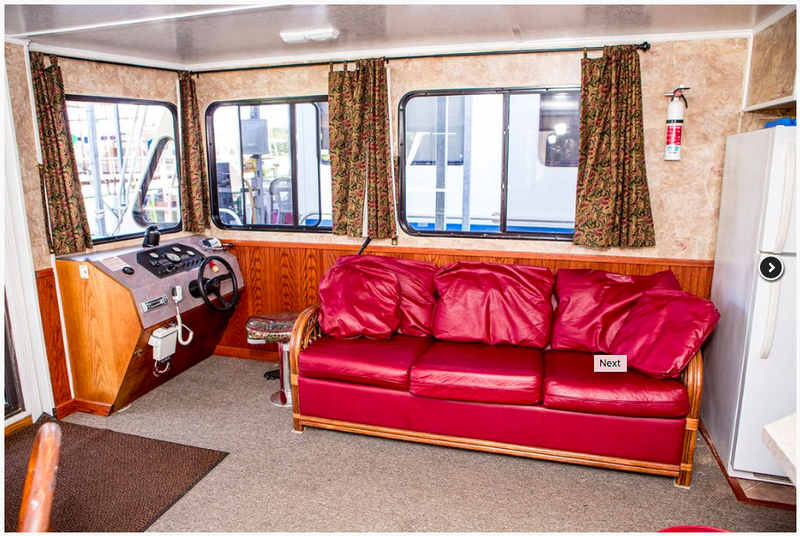 Our 52 foot house boat comes fully furnished like a small house, all you need to provide is food and clothes. 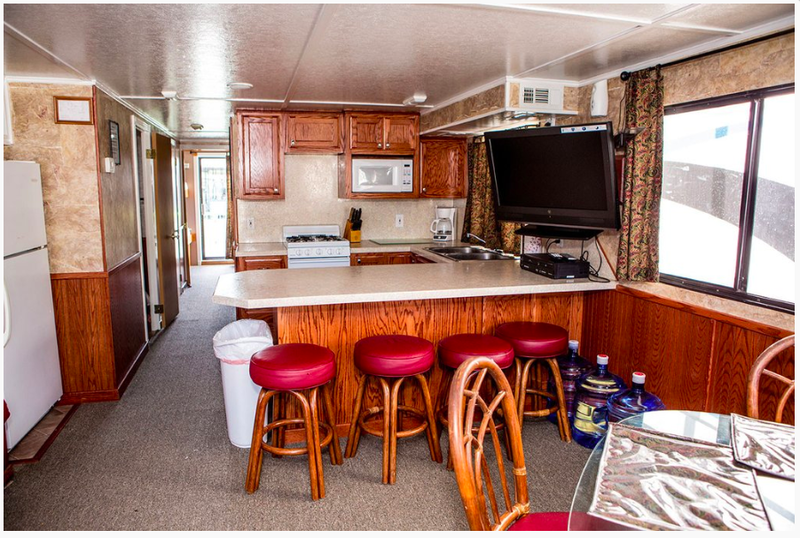 Full kitchen with refrigerator, microwave, coffee pot, dishes, blender, toaster and pots & pans. 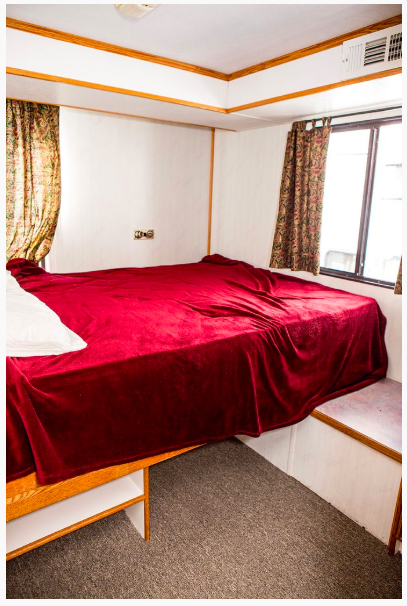 Please contact us for holiday booking and any additional night stays.